Do you have many pages or categories and you and perfect menu solution to showcase all your pages or categories with content-rich menu navigation Like nowadays eCommerce websites that shows their products with images, And latest band with pictures. 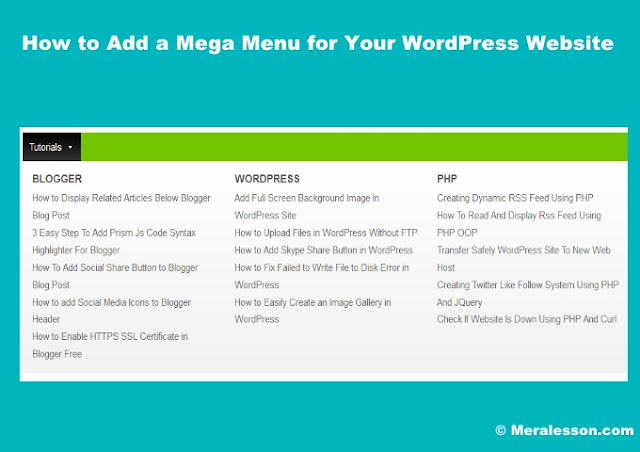 If you want to make your menu navigation user-friendly like eCommerce websites then you are reading the right article, And this tutorial I will show how to create the Mega Menu for your WordPress site, in just a few minutes you will setup your menu navigation with the mega menu. 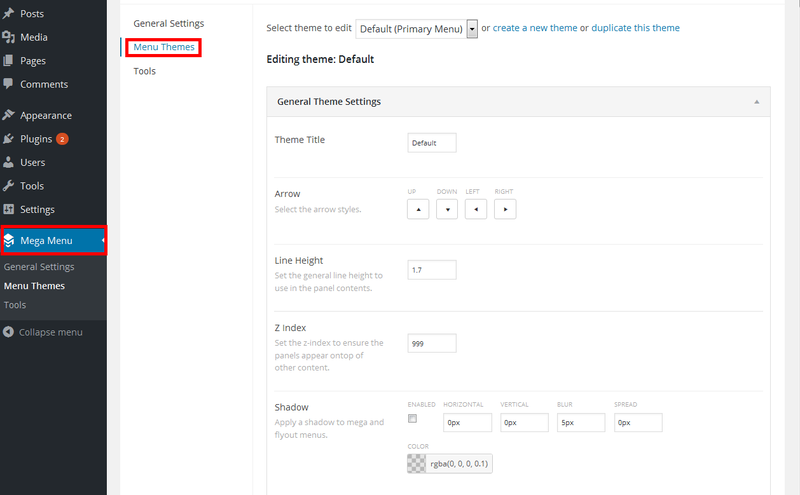 Create your own mega menu navigation With the help of the plugin that I mention below, So have a look below. Once you clicked on the mega menu blue button you will popup window, there you need the recent posts by widget to display your posts by specific category, Add title on that widget, you add many as you want, In my case I added only three. Save it, And now check the page. 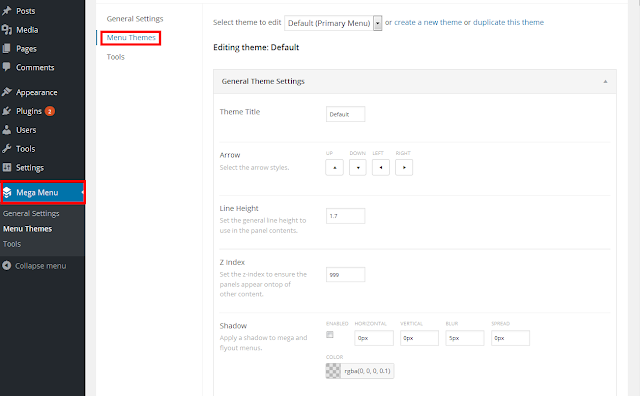 You can add icons to your menu, and also add your own style to menus, In to do that, Go to WordPress admin area >> Mega Menu tab, Click on that and then click on menu themes and create your own style menu. If you liked this article then like and follow us on Twitter, Facebook.